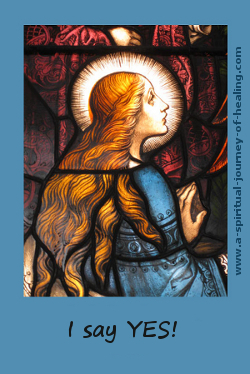 Scroll down to see the latest spirituality blogs on this website.... Or continue for an introduction to the website. Welcome! 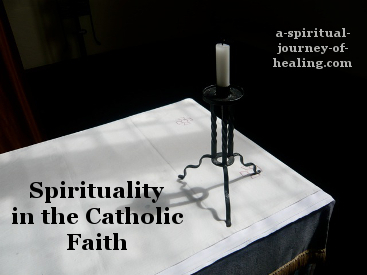 This spirituality blog shares practical advice for the journey of faith and healing. Many pages will interest anyone going deeper in their faith commitment and exploration. 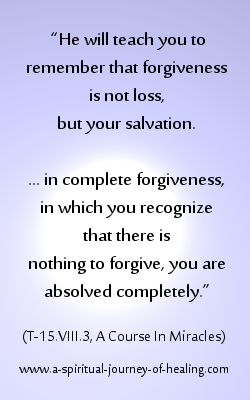 You will find articles on prayer, meditation, forgiveness, abundance, love and finding peace. Other pages are especially relevant to those of you living with illness or difficulties. Many articles help you with self acceptance and with learning to draw on a strength beyond yourself. There are articles on psychology self help, including those to help you heal the past. 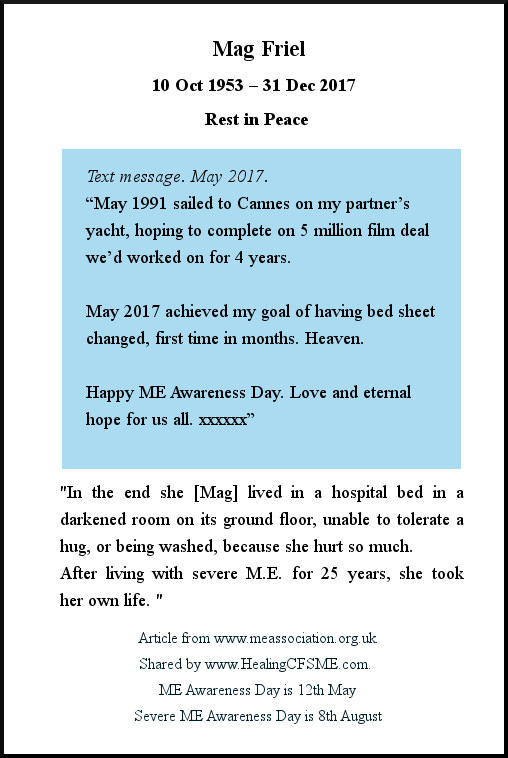 I was bedbound for 14 years with severe CFS / ME. By learning to depend on God, I survived and recovered to walk and talk again. My journey of faith and healing continues. There is one page devoted to CFS blogs but all other articles on living with illness apply to any of the chronic illnesses. I am a Christian Mystic, a student of A Course In Miracles and an NLP practitioner. 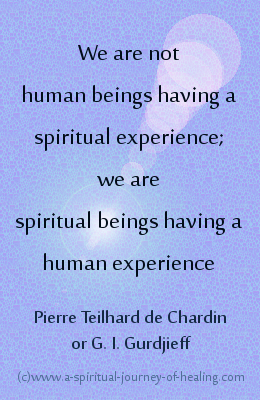 I have a passion for celebrating the unity of experience of God, found in both the spiritual and religious. I promote unity consciousness. I have been running the website since 2010. It contains about 200 articles along with a similar number of visitor contributions. I still consider myself a novice in the world of the internet which I only accessed in 2009 after my vision improved. It has been a steep and enjoyable learning curve! 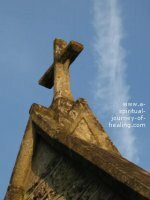 The blogs below show you the most recent information added to or updated on A-Spiritual-Journey-of-Healing.com. 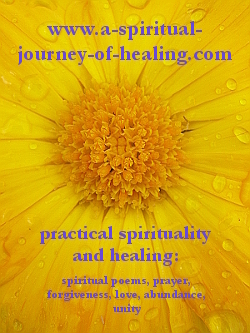 The spirituality blogs include submissions of spiritual poems by visitors to a-spiritual-journey-of-healing.com. THE Journey without distance to the place we have never left. God loves you and blesses you. Continue reading "Easter Poems about Jesus – Poetry for the Easter period of the Church"
Continue reading "Jesus Christ Crucifixion Poem– Crown of thorns, Carrying the cross"
ME/ CFS self help drawing on spirituality and psychology. Feel your feelings. Raise your self worth. Tips for living with illness. 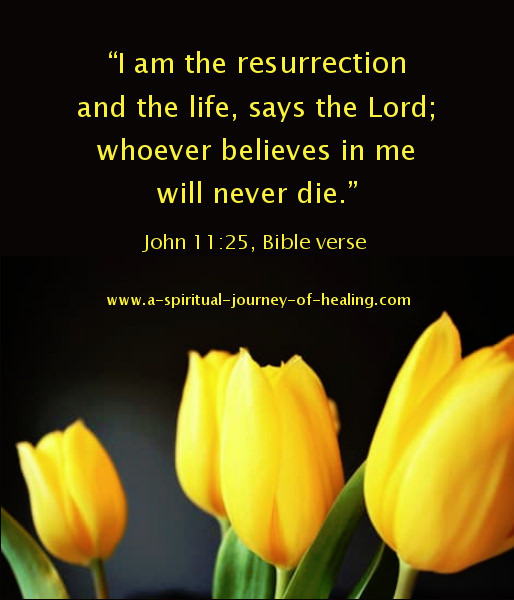 Continue reading "CFS Self Help – exploring your spirituality and psychology"
Continue reading "Easter Jesus - Easter story in the Bible of the Resurrection of Jesus"
The Bible Christian Easter message guides us to spiritual surrender. Jesus holds to his innocence in God. Easter prayers for God’s guidance in hard times. Continue reading "Christian Easter Message - Prayers, Surrender The Ego, Gratitude"
A short prayer for sleep. Bible verses that serve as prayers when you have trouble sleeping or are awake in the night and need help or encouragement. Peace. 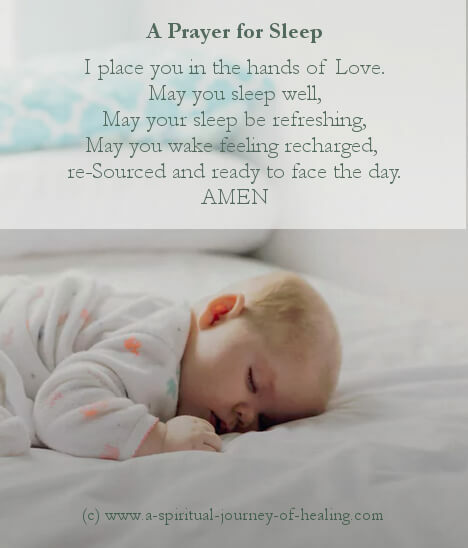 Continue reading "Prayer for sleep - Bible quotes and small prayers "
Severe Chronic Fatigue Syndrome Symptoms can be life-threatening and lead to death. Has anyone died from ME or CFS? Yes. Two ladies in the UK who I list here. Continue reading "Chronic Fatigue Syndrome Symptoms Can Be Life-Threatening"
Family system roles. A list of family roles in family systems therapy helps explain why families deny illness and how to cope. Psychology self help books, therapy, healing. 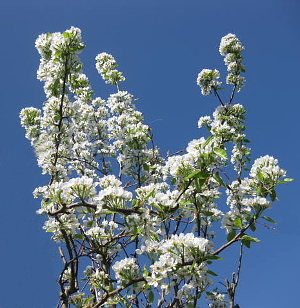 Continue reading "A List of Family Roles From Family Systems Therapy – Help with Illness"
These poems about flowers speak of their beauty as a sign of hope and their fragility as a reminder to seek God in the present moment. Continue reading "Spiritual Poems about Flowers"
Continue reading "Common amongst Spiritual Beliefs is that we are Spiritual Beings"
Your first step into eternity The days since your passing are not the same. To see you again tomorrow has vanished from our eyes. 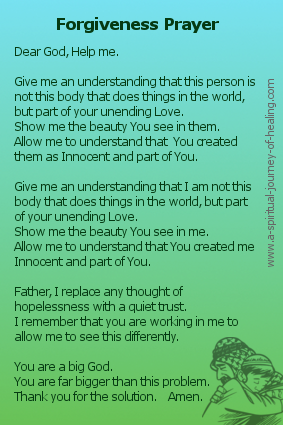 Continue reading "spiritual poem bereavement"
ACIM gives the definition of forgiveness as the only path to happiness. Once forgiveness is applied, it becomes a very practical way to return to the knowledge of our Unity and Innocence in God. 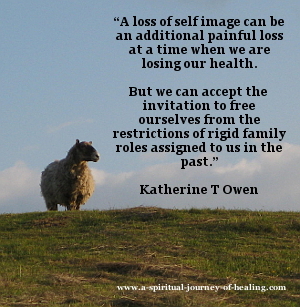 Continue reading "Definition Of Forgiveness In A Course In Miracles – Forgiveness Quotes"
Short inspirational poems are a trademark of Katherine T Owen's writings. Hear her read and discuss her poetry. 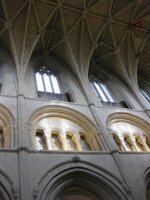 Audios and links to spiritual poems online. 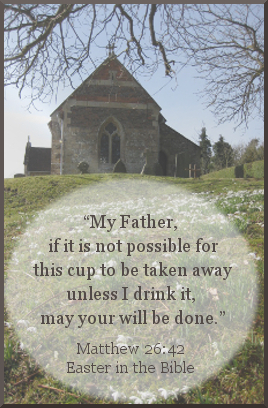 Continue reading "Short Inspirational Poems - poems audio"
The story of how Jesus heals the sick boy when his father chooses to believe it is possible. Links to other stories of healing in the Bible. 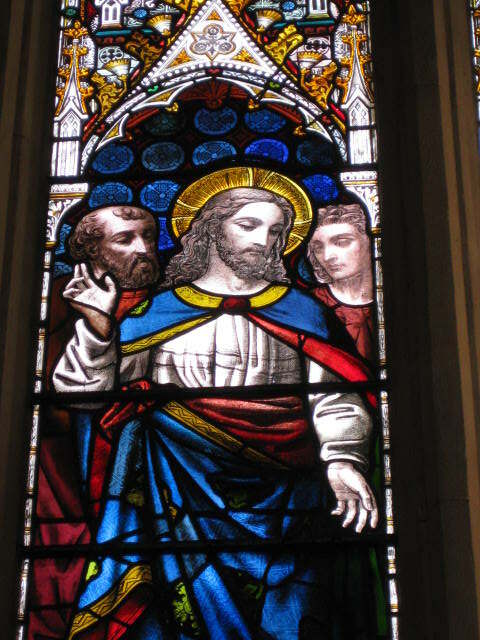 Continue reading "Jesus Heals the Sick - the boy whose father says I believe"
People who demonstrate Catholic Spirituality at its most inspiring have been part of my journey to return to being a Catholic again. I am interfaith, mystic, recognising many paths to God. 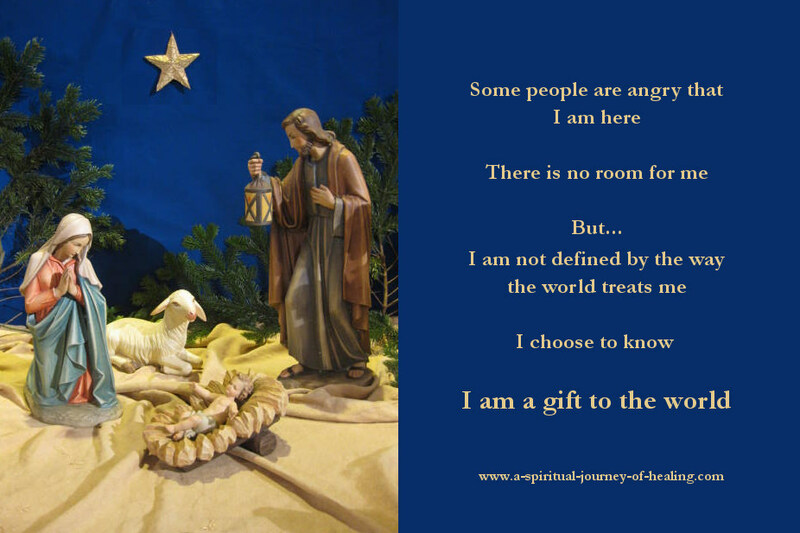 Continue reading "Catholic Spirituality - Catholic's demonstrating God's love"
Continue reading "How To Forgive Someone - Forgiveness Prayer "
Bible Christmas scriptures help us celebrate the origins of the Christian Christmas. Verses and quotes. Annunication. Mary. Joseph. Shepherds. Wise men. Continue reading "Bible Christmas Scriptures – Quotes Origins of the Christian Christmas"
Bible Christmas verses are rich in symbolism. They guide us on the spiritual journey to say YES to our innocence. 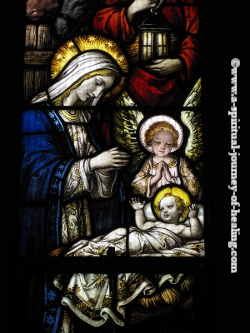 Read this poetic interpretation of the spiritual meaning of the Christmas story. Continue reading "Bible Christmas Verses Give Guidance For Our Spiritual Journey"
Christian blog UK. Interfaith– many paths to God. Mystic – dogma and doctrine of lesser importance than spiritual practice and experience. Non duality. 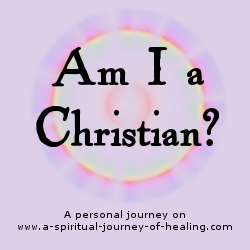 Continue reading "Christian Blog UK - Progressive, Interfaith Perspective"
Continue reading "Alone at Christmas - Or All One?"